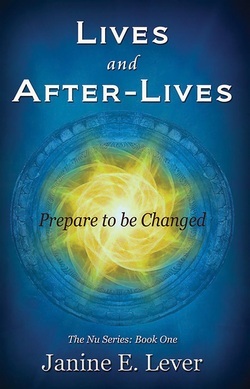 Lives and After-Lives is a composition of stories that leads you on a journey of awakening and expanded consciousness. 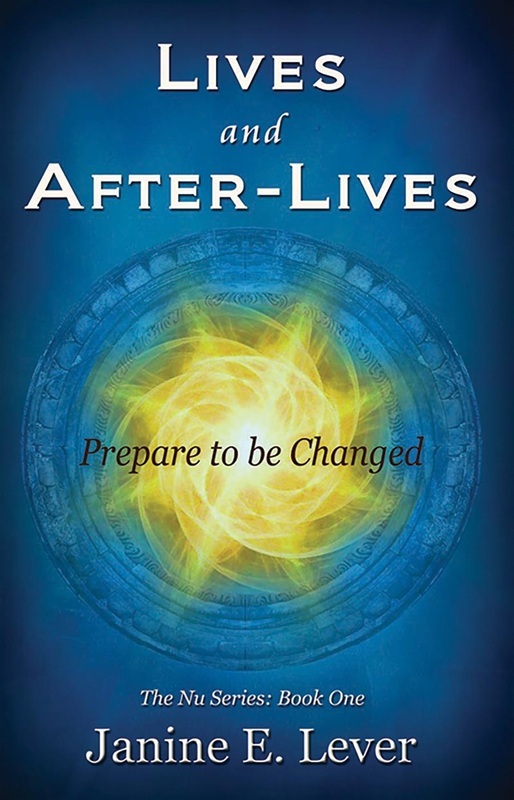 Each story helps the reader attain a greater understanding of life after death - answering questions about the birth-death cycle, where you go after you die, and who is there to greet you. Additionally, you'll learn about Universal Energies, who you really are, and how to continue the exploration of your inner psyche and its capabilities. The concepts within Lives and After-Lives will cause inner-changes that transform the way you think, and how you look at your existence. You will understand that, as a human, you are massive and important to this world, and to the Universe. Your projections and dreams are where you get to interact with your past and future incarnations. 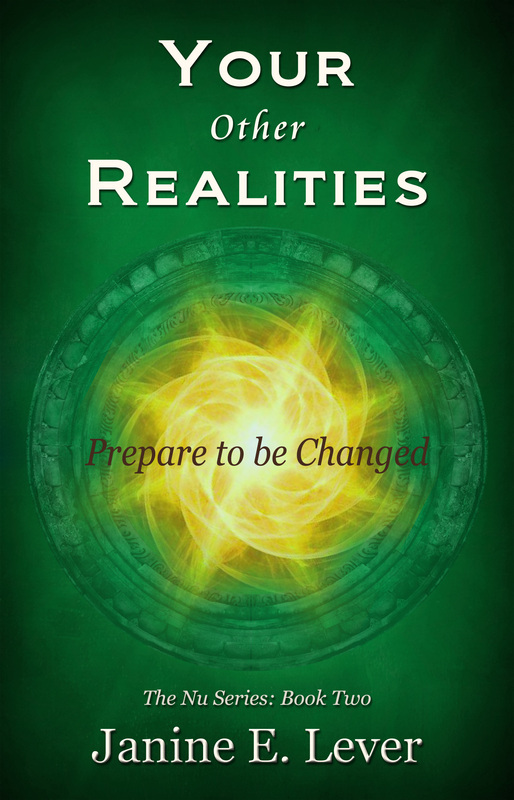 Your Other Realities helps you discover the world of your inner-senses, and provides a better understanding of how you can interact with this timeless dimension while still in this physical world. Creative Light is a unique book full of spiritual and scientific explanations for all those who wish to know more about universal energy. It opens new and brilliant ‘pathways’ of discovery within the scientific mind, while the spiritual mind receives an expansion of knowingness and a confirmation of who we really are. Creative Light is certain to increase your joy and your sense of awareness, ensuring that you never look at your life, or the Universe, in the same way again. 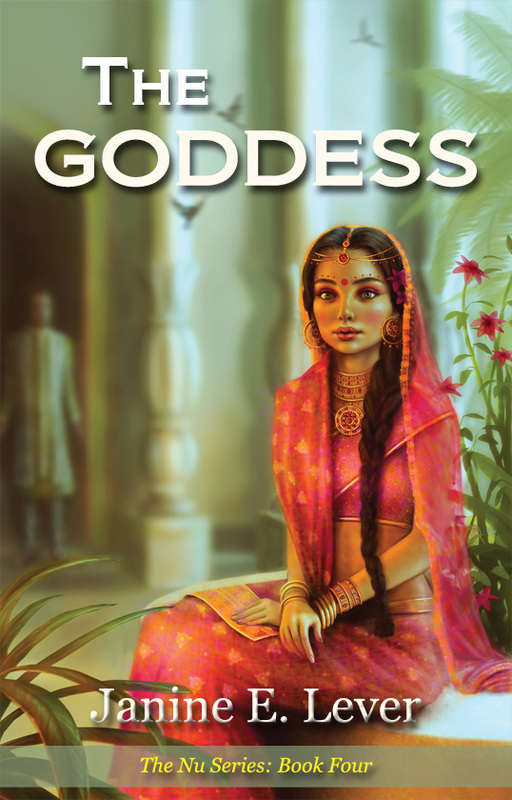 The Goddess - the fourth book in the Nu Series - takes you to new understandings and provides the basis for levels of enlightenment that you may never have believed possible. 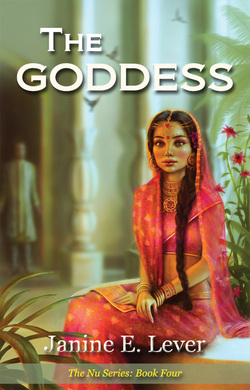 Further channeled information from Nu, Collective Energies of the Universe, The Goddess takes you to a whole different level of knowledge of space and time. Prepare to be changed by another unique piece of written wonder from Janine Lever. In 2012, Janine mentally received an energy that transmitted four manuscripts to her. The energy describes itself as a massive collective energy of the Universe. When she asked for a name to refer to them by, they gave her the word Nu. Nu is made up of scientists, artists, writers, philosophers and other non-physical energies of positivity and light. The manuscripts were written as they came and remain unedited and authentic. The author, Janine Lever, receives her information by channeling a collective of Universal Energies known as 'Nu.' She was sixty years of age when Nu began to speak with her in 2012. However, communication with different energies of Universal dimensions has been part of her life, all her life. She was born with an altered focus, able to see and hear the vibrational frequencies of plants, as well as microbes and microscopic organisms in the air. She always knew that information about science, and the world, taught to her in schools and through traditional religious channels were not what she saw, heard, and knew. 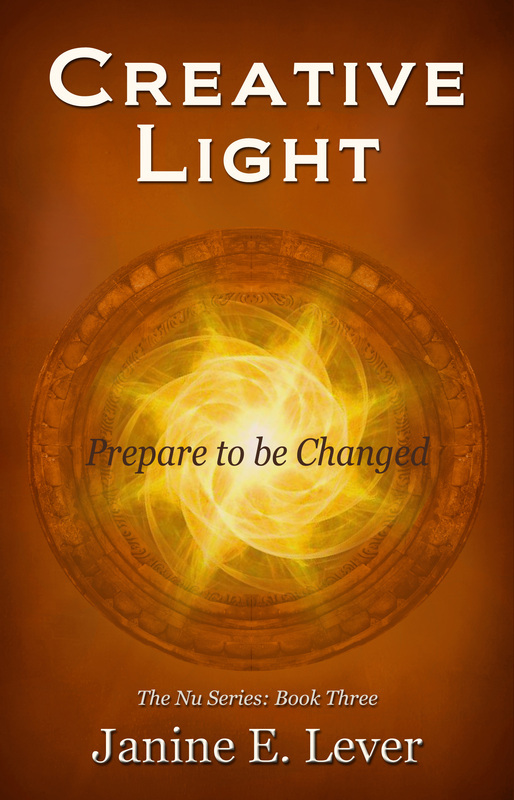 Janine continues to receive channeled communications from Nu and other energies from other dimensions, in order to help all of her readers better understand their current journey.